If you sell products and services online, you will likely be aware already of how important it is to have as secure a website as possible. However, there is much more to e-commerce than just online security. E-commerce itself refers to any online activity in which money and goods and/or services change hands. Of course, many Toronto businesses don’t immediately think that they need an e-commerce orientated website. If you are a local florist or electrician, for example, you might feel like your website should only serve as a static promotion of your services. However, e-commerce is becoming big business for even traditionally offline sellers of goods and services. To demonstrate, while someone searching online in Toronto for an electrician might stumble upon your website, only about 30% of such visitors will actually proceed to contact you and become a potential new sales lead. 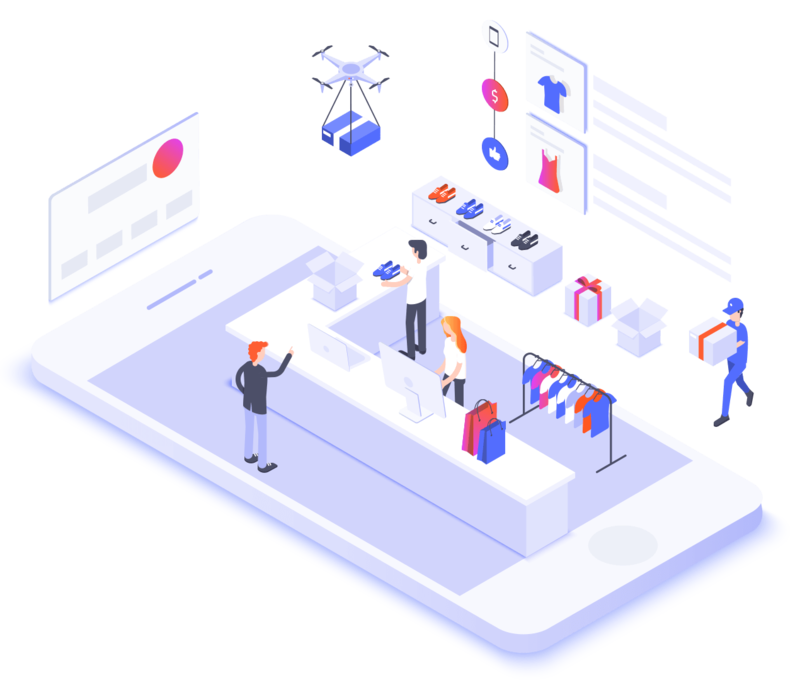 What increasing amounts of traditionally offline business proprietors are therefore realizing, is that it makes much more sense to provide visitors to websites with the opportunity to make a direct purchase. In the case of an electrician, someone might, in this case, book an appointment online directly. In like regard, almost no one likes to wait for business owners to respond to inquiries regarding the service they provide. Instead, people looking for local florists and the like, are much more likely to make a purchase directly rather than request a callback or start searching for map directions. Because of these changing consumer business trends, it’s more important than ever before for even smaller businesses to embrace e-commerce solutions. In fact, online sales in 2016 alone are forecast to top $1.4 trillion. If you do sell goods or services online, your main focus should always be on the security of your e-commerce website. With the rise of social media, your business simply can’t afford to suffer a single security lapse. After all, if it does, your online reputability could be ruined in as little as an hour. However, any e-commerce website also needs to embody exceptional web design. Your products and services need to be easy to discover. If they are not, consumers will simply decide to shop elsewhere. Even more importantly, few people will ever trust a poorly designed website when it comes to processing any kind of online payment or personal information. Poor design equals poor security in many peoples minds and simply isn’t worth the risk. Lastly, an added hurdle when it comes to e-commerce regards the fact that as well as a secure payment system, your business will need to integrate any payment system with an effective shipping and inventory management system. Moreover, ideally, these three systems need to work in unison in order to immediately confirm the availability of a product. This and provide customers with both fiscal receipts and accurate estimated delivery times. Because of how essential overall website design and security is in regard to any e-commerce operation, we provide e-commerce websites which benefit from both exceptional design and security. Treating your business website in much the same way you would your regular store front, we use eye-catching design elements which help your consumers find what they need on your website as easily as possible. Using pioneering on and off-site SEO, we make it easy to discover your products and services and just as easy to make purchases via intuitive online catalog and payment processing interfaces. The key to any e-commerce operation is to keep your consumers on your website for as long as possible. An attractive, well-ordered online store, after all, will inspire people not just make one purchase but to return to your website when they are next in need of a similar product or service. 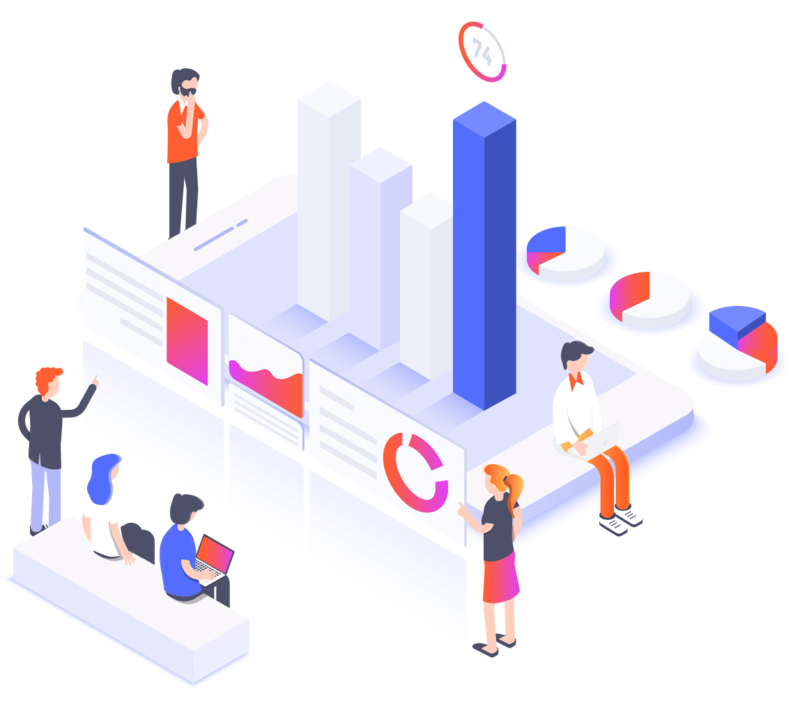 To help achieve as user-friendly an overall website design as possible, we, therefore, use everything from engaging video to exceptional graphic design to create visually appealing websites which provide people with the best possible online shopping experience. Are you ready to start selling your products and services online? Of course, for your e-commerce website to be as successful as possible, people need to be able to discover your online store in the first place. 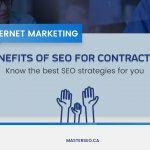 This being the case, at Master SEO, we don’t just focus on supplying Toronto businesses with exceptional and ultimately secure web design solutions. Rather, we can also help your business develop an effective online marketing strategy. Helping you use things like social media marketing, search engine marketing and even press releases to help gain better exposure, we help aid you along every step of your digital marketing journey. Even better, we provide dedicated content creation services which include (but are by no means limited to) professional video production and social media advertising services. Are you ready to start selling your products and services online? While e-commerce websites can sound complex and challenging to set up and maintain, the rewards can be nothing short of phenomenal. 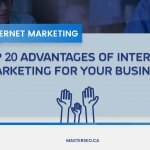 Compared to the running and advertising costs associated with a real-world retail outlet, e-commerce websites present Toronto businesses with an opportunity to make significant gains with remarkably little upfront investment. 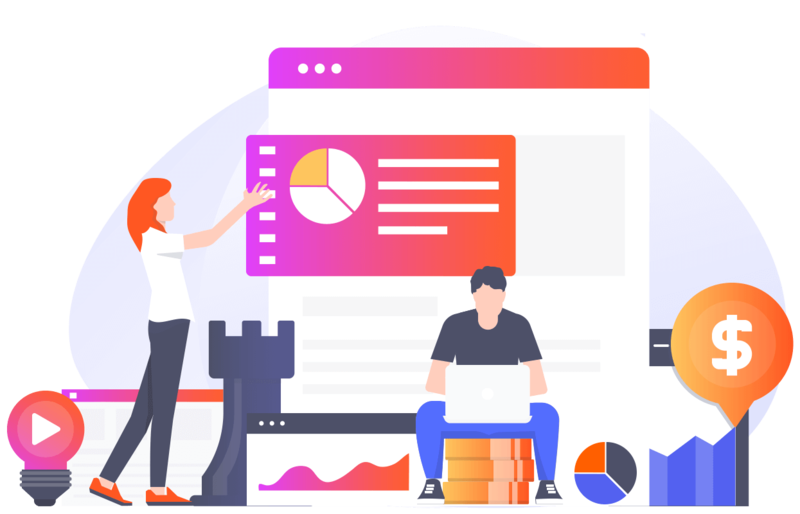 The key to e-commerce success, however, is to partner with the right web design agency in order to help launch your online store in the first place. In this case, make sure to reach out to Master SEO today in order to start taking your e-commerce business idea forward finally.